Looking For Florists Near Enfield? 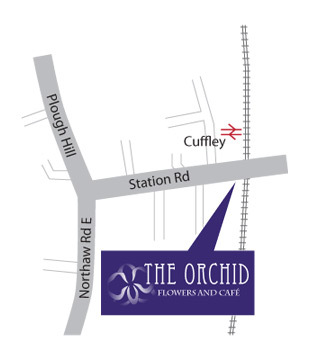 The Orchid is a flower shop and cafe based just outside Enfield in Cuffley, Hertfordshire. If you wish to buy online please visit our online shop to order now. We deliver to Enfield and the surrounding area, click here to see our delivery map. 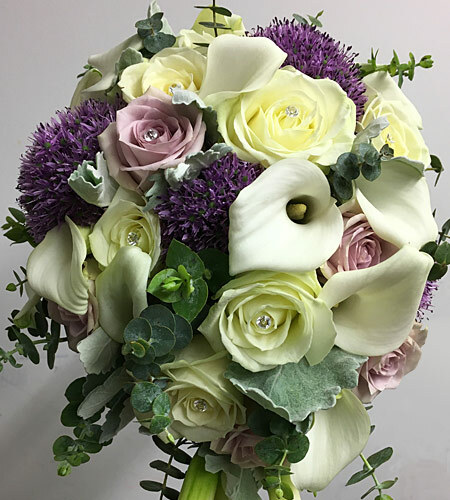 If you are looking for something a little different, or looking for wedding flowers, family occasions, funeral flowers or corporate please call us on 01707 876720 or email us at info@theorchidflower.co.uk for further information or to discuss your requirements. We offer a range of services to cater to your needs, including bespoke floral interiors, pots and vases, flowers for dinner parties and belgian chocolates. If you live in Enfield or the surrounding area please visit us in our flower shop and cafe. We serve fresh food and drink daily, and offer a take away service in our cafe.